List Rules Vote up the most spellbinding anime series. List of the best witch anime, voted on by Ranker's anime community. This may not be the most popular genre of Japanese animation, but all of these shows are worth checking out if you're looking for something new to watch. This poll includes video clips of each show, so if you haven't seen one you can watch it right here on this page. These shows show the epic struggle over whether to use magic for good or evil, and often what happens when these magic users must exist in the real world. 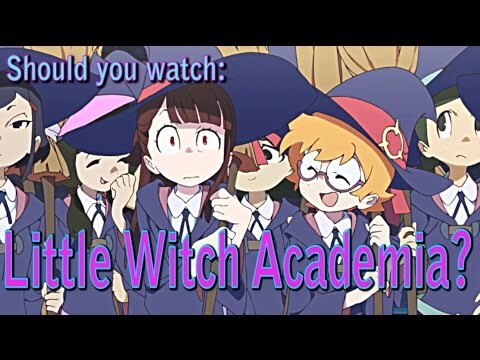 The shows that are listed may have different sub-genres, but they're all about witches in one way or another. 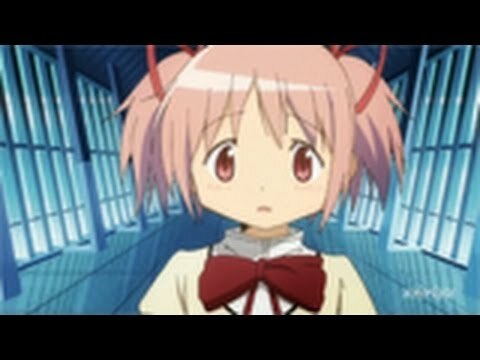 This list is made up of anime like Puella Magi Madoka Magica and Soul Eater Not!. 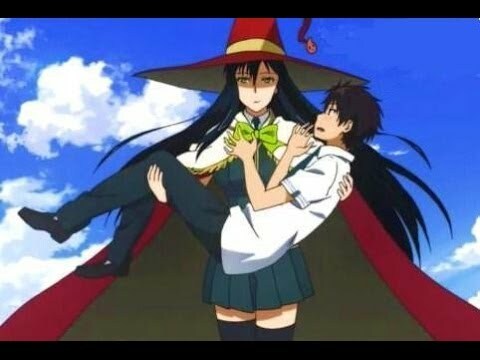 What is the greatest witch anime of all time? Scroll down and find out for yourself! 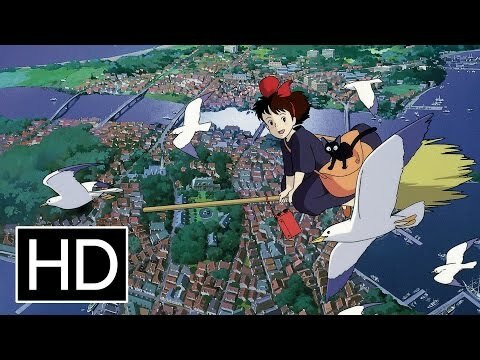 Be sure to check out the best Kiki's Delivery Service quotes. #23 on Which Anime Universe Would You Want To Live In? #31 on Which Anime Universe Would You Want To Live In?